Tony Mei, chairman of the National Disabilities Awareness Committee, got in touch to share a variety of resources for special needs Scouts. 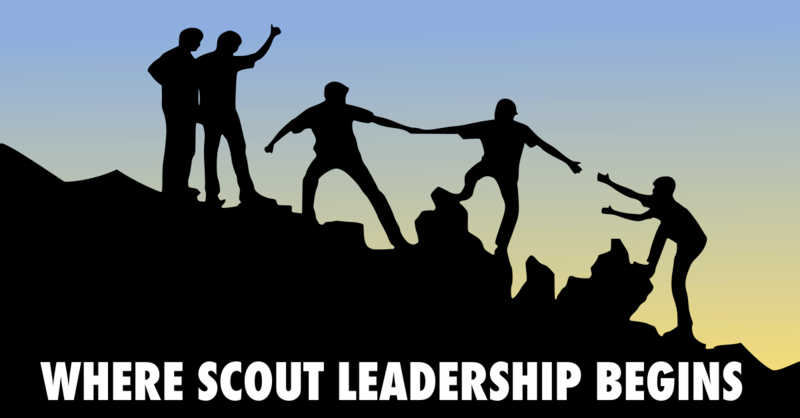 Reach the committee task force for answers to questions about special needs Scouting at disabilities.awareness@scouting.org. The Committee publishes Abilities Digest a quarterly newsletter full of information and resources (here’s the Winter 2015 edition). 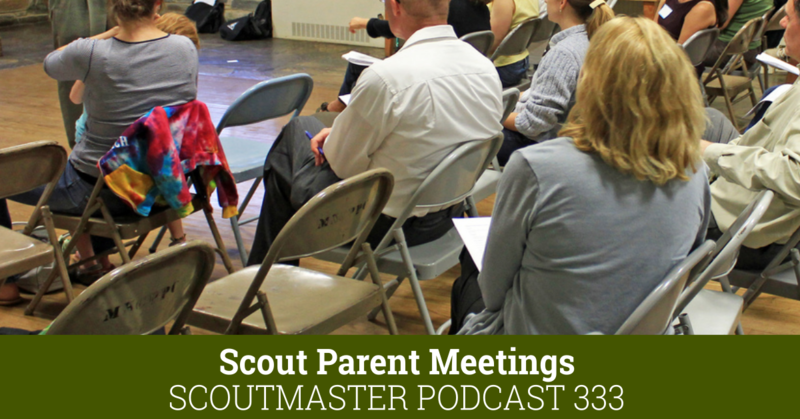 Any Scouting volunteer or professional may subscribe. by sending a message to disabilities.awareness@scouting.org – put “SUBSCRIBE” in the subject line and put your name, email address, and council in the message text. 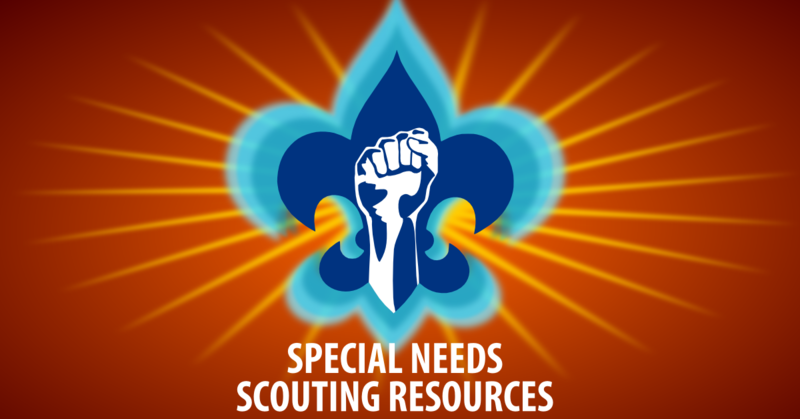 There’s a Scouts with Special Needs Web Page for now, an expanded set of resources will be offered at a new web page that should go live soon. 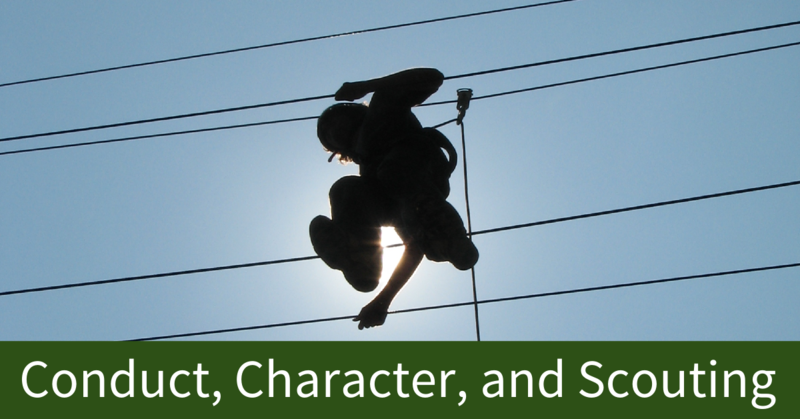 The basic premise of Scouting for youth with special needs is that every boy wants to participate fully and be respected like every other member of the troop. 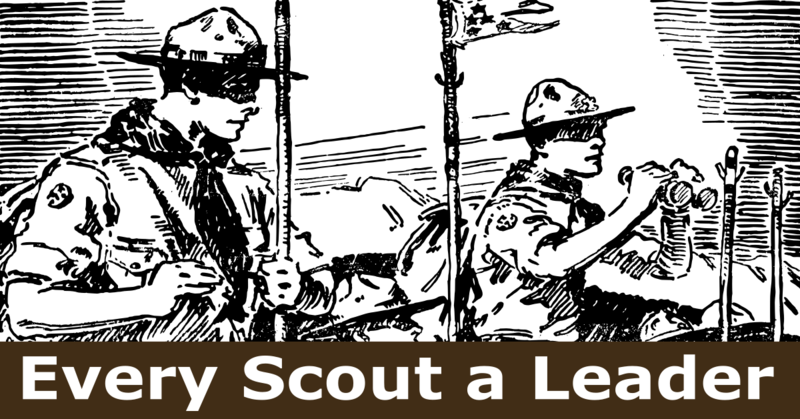 While there are, by necessity, troops exclusively composed of Scouts with disabilities, experience has shown that Scouting usually succeeds best when every boy is part of a patrol in a regular troop. 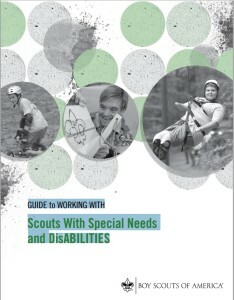 I have a number of Special Needs Scouting resources here, too. 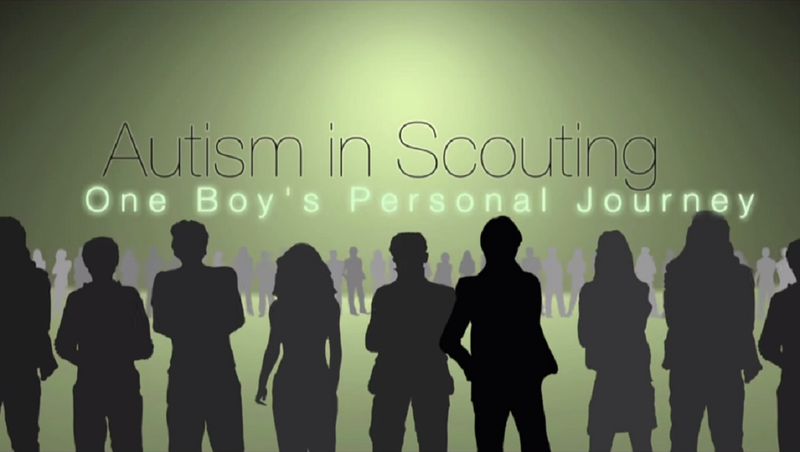 To see special needs Scouting in action check out this video about Baltimore Area Council Special Needs Troop 117.